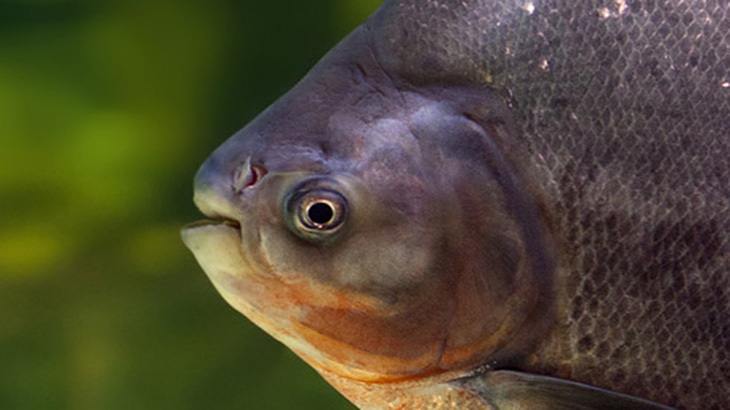 In order to mitigate the blockade of fishes’ movement, Yacyretá dams have installations to facilitate their passage. Professionals carried out a study about the specific composition of fishes’ transferences in these installations, since 1999 to 2006. They recognized a total of 103 species which used the dam’s lifts and which were transferred from low water to Yacyretá Reservoir. 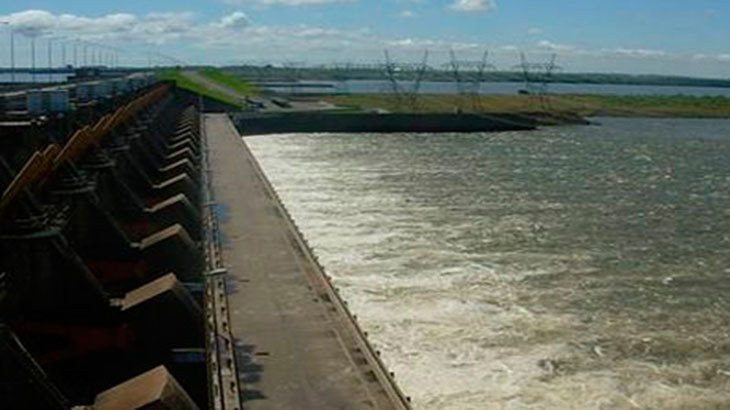 The hydroelectric Reservoir Yacyretá-Apipé (from Guarani jasy retã, ‘land of the Moon’) is a binational project (Argentina-Paraguay), located on Paraná River. The hydroelectric complex is located in the high Paraná, near Ituzaingó, Corrientes and Ayolas in Paraguay, 90 km from the cities of Posadas Misiones (Argentina) and Encarnación (Paraguay). The hydroelectric plant has 20 turbines, with a power of 4,050 Mw and an energetic capacity of 19,080 GW/h (the 40% of the energy consumed in Argentina). The work has a river closing main dam, lateral dams, the hydroelectric central and navigation floodgates. The dams block the fishes’ movement during their migration, which is mitigated by the construction of the Fish Passage Installations (IPP in Spanish). Yacyretá has two IPP, located at both extremes of the central (left and right banks, respectively) with four lifts to save an obstacle of more than 20 meters high. In those installations, the fishes are attracted by an artificial water current up to the lifts which raise them to free them in the reservoir. The study, carried out in a joint way by professionals from the Institute of Ichthyology of the Northeast of the UNNE (INICNE), together with professionals from the Project of Regional Fishing Biology of the Universidad Nacional de Misiones, analyzed the specific composition of the transferences carried out by the fishes’ installations in the left and right Banks of Yacyretá, since September, 1999 to June, 2006. Samples of 24 to 48 hours were made during all the months of the year and species were identified, as well as their presence along the cycles (6 cycles of 12 months each). 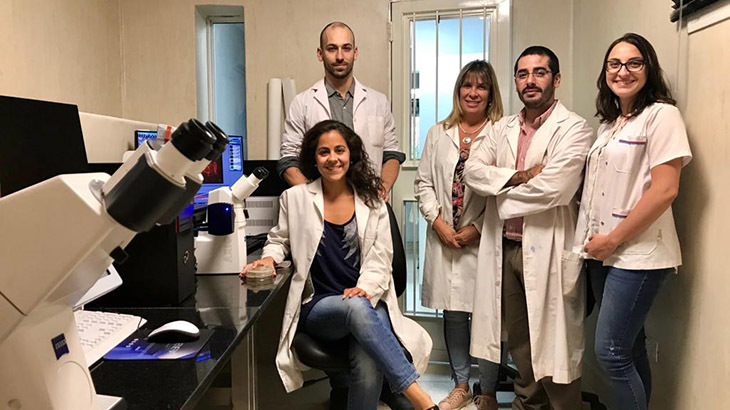 “The continuous evaluation of the passage systems results fundamental, as it provides the necessary and unique feedback to improve the systems’ design” said to Argentina Investiga Dr. Juan Pablo Roux, director of the project and the Institute of Ichthyology of the Northeast. The results show the presence of 103 taxonomic entities transferred: 74 fish species used indistinctly both banks’ installations, 18 fish species were from the right bank and 11 used only the left bank IPP. So, the specific bank richness is: 92 species observed in the installations for right bank fishes and 85 in the left bank. Regarding the grouping of species by orders, were: 44 Siluriform or leather fishes, such as pseudoplatystoma, Striped Raphael catfish, manduré and catfishes, etc., 40 Characiform or scale fishes like golden dorado, Prochilodus lineatus, Leporinus obtusidens, Piaractus mesopotamicus, Mylossoma duriventre, Acestrorhynchus, etc. ; 6 Myliobatiform (rays); 6 Gymnotiform (moray); 4 Perciform (corvinas and cichlids); and Pleuronectiform (common sole), Clupeiform (river anchovy) and Beloniform (needlefish) represented by a specie. Besides, a more detailed study was carried out in 16 species important for the economy and sports which comprised: 10 Siluriform species, 5 Characiform species and 1 Perciform specie. According to their presence during the 12 annual samplings and in the six cycles studied, the species were grouped into four categories: Constant, Accessory, Accidental and Absent. According to this classification, shad, golden dorado, yellow catfish and the two species of armados were constant in the transferences during all the cycles in both banks of the dam. 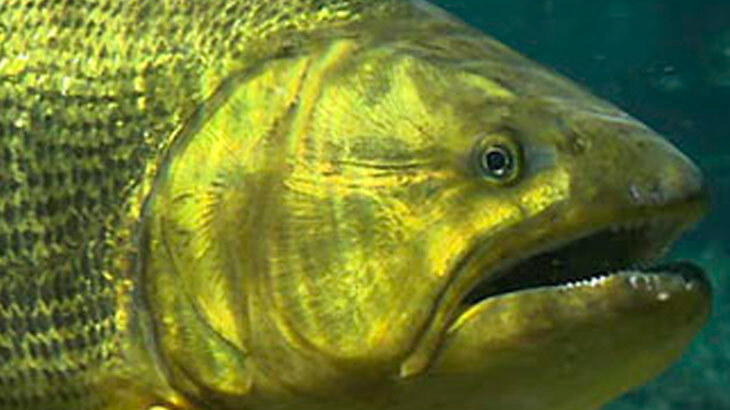 On the other hand, the pirá pitá or river salmon and pacú, which in the first cycles in both banks were constant and/or accessory species, became accidental species in the cycle 2005-2006. Corvina was always an accidental specie or absent along the study in both banks. Piaractus mesopotamicus was a constant specie in the four first cycles and became accidental in the two last cycles for both banks. Manguruyú was an absent specie in the first three cycles and became accidental or accessory in the three last cycles. The director of the Project explained that the data obtained permit to prove that the transference system adapts to the species’ demands, as the transference frequencies registered are similar to the observation of the species in the river’s adjoining stretches. “In Paraná river, in this area, there are 133 species, and to have registered 103 species’ transference does not imply that the rest are not using the lift systems, as they might have been transferred at times when the samplings were not carried out” concluded Roux. 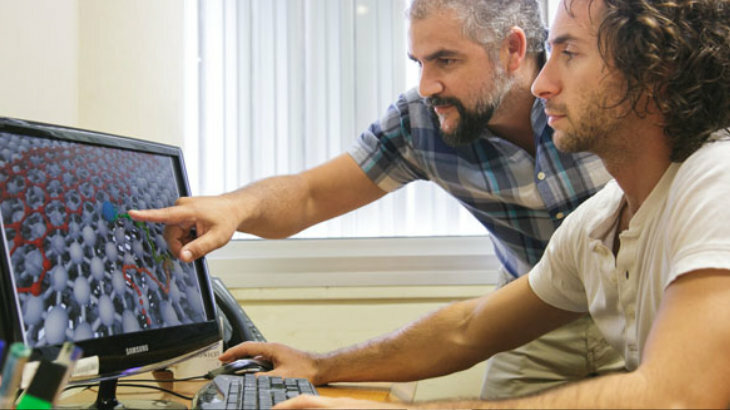 Investigadores y estudiantes de la carrera de Diseño de la Fundación UADE desarrollan indumentaria para ayudar a las personas que sufren inundaciones en el partido de Gualeguay, en Entre Ríos. 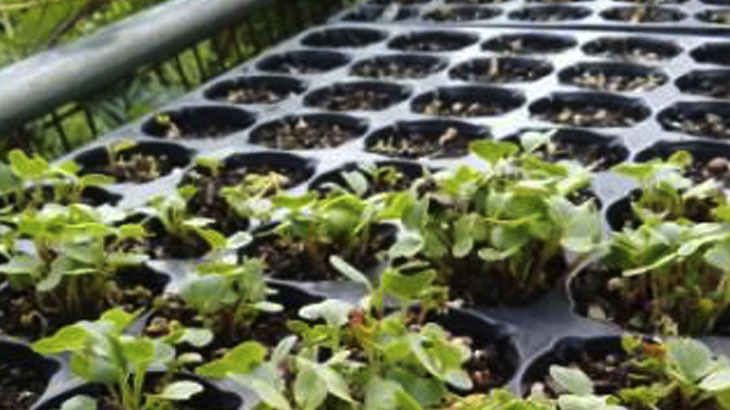 La mayoría de los materiales son reutilizables y se fabrican de manera artesanal y semi-industrial para facilitar su reproducción en estas localidades. Hasta hace poco tiempo se creía que Salminus brasiliensis era una sola entidad. Sin embargo, un trabajo que se realizó en todo el país demostró que en realidad son dos. Investigadores santafesinos colaboraron con los análisis moleculares. Hace siete décadas, la construcción de la represa “El Nihuil” clausuró el acceso de ese curso de agua a La Pampa y generó un daño ambiental y económico en esa provincia. Un grupo de investigadoras del Instituto de Geografía analizaron el impacto de este cambio en el imaginario colectivo, y en las prácticas sociales, culturales y productivas de la región. 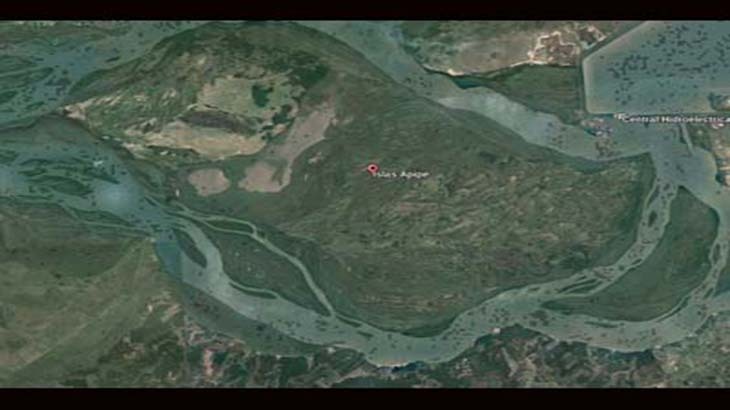 Rivers, streams, lakes and estuaries are the different water mirrors that form part of the landscape where the inhabitants of the NEA region live. This natural bond between men and scenario they live in does not seem to be accompanied by adequate knowledge of the most important resource we have for life. 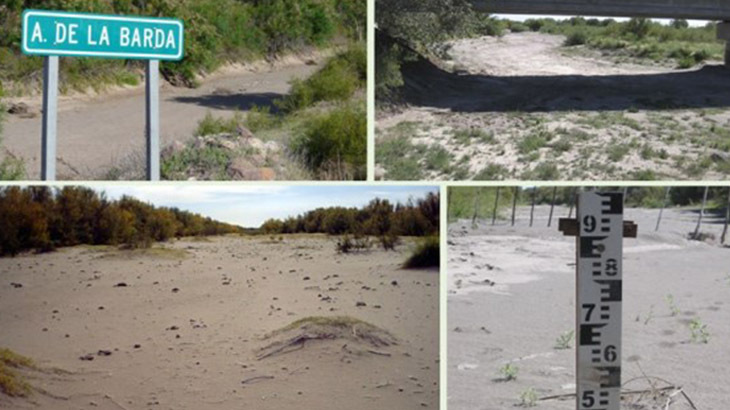 Doctor Oscar Orfeo, who for more than 35 years has investigated the basin of the Paraná and focused his studies in the dynamics of the process of sediment transport developed in the flood prairies, talked to Argentina Investiga about the topic. 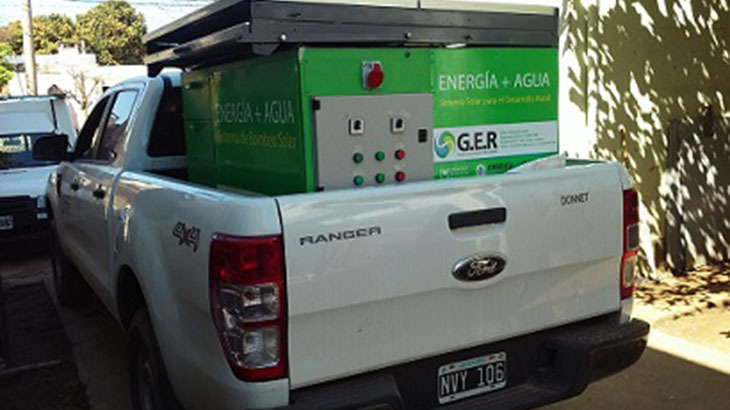 The School of Engineering of the Universidad Nacional de La Plata designed a project for the construction of the coastal defense of the Island Apipé Grande, located in the province of Corrientes, where it is the small village of San Antonio de Apipé. The neighbors, who live very near Yacyretá dam, are witnesses of the continuous erosion process caused by the Paraná river water strength. 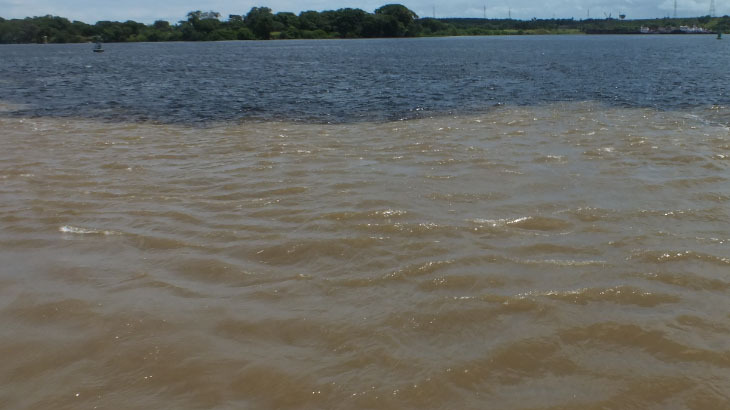 Scientists from the Universidad Nacional de Rosario investigate the diversity of species that live in the Parana with the objective of knowing and spreading to the population the natural richness of this river. Among the activities developed by the specialists there is the creation of a bar code library of the fish fauna and a test to measure the diversity and relationships of flat fish (pacú), which is an interesting species to farm and increase productivity.